"Speed up your research and optimize your organization." The pharmaceutical industry is in many ways unique. The challenges facing pharmaceutical companies, including large pharmaceutical, biotech and generics manufacturers are sometimes overwhelming. Diverse laboratories, regulatory constraints, complex lot management and testing needs all demand sophisticated, enterprise-level informatics solutions. Laboratories serving the Pharmaceutical Industries are dominated by their status as an FDA regulatory domain. Emphasis is on regulatory compliance (GxP environments, etc. 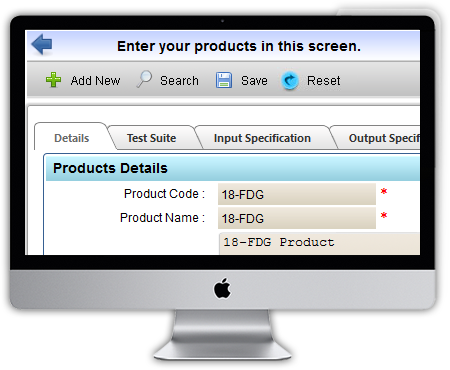 ), validation status, full traceability, precise sample identification and tracking, etc. Rising Challenges – What It Means for the Pharmaceutical Lab? The difficulty to increase compliance and effectiveness within this market is at an all time high. With highly complex laboratory processes already in place, the Medical, Pharmaceutical and Biotechnology industries are faced with serious challenges. It is also widely recognized that the industry faces more intense regulatory scrutiny than any other, except perhaps the nuclear energy industry. Combinatorial chemistry, screening, preclinical and clinical bio-analysis, analytical chemistry, manufacturing R&D and production quality control (QC) all have unique needs and workflows. Combinatorial chemistry, screening, preclinical and clinical bioanalysis, analytical chemistry, manufacturing R&D and production quality control (QC) all have unique needs and workflows. 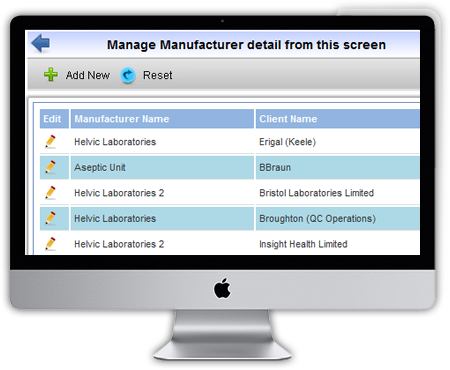 Each lab need a bespoke LIMS with much customization to meet the needs of today’s pharmaceutical research environment. Finally, on business side, the vast majority of pharmaceutical companies are being challenged to become more efficient. The massive profits of the blockbuster drugs are quickly becoming history, and pharmaceutical companies are facing the same pressures to streamline, become more efficient, and focus on core businesses. 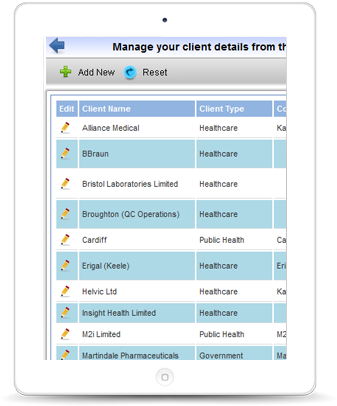 Is there any customized LIMS specifically for pharmaceutical industry to meet unique needs? Yes! Labsols offers an excellent laboratory management platform that meets the complex requirements of these modern laboratories that allow your business to be more competitive, bring products to market faster, achieve operational efficiencies and meet your regulatory commitments more easily. LIMS application is designed and developed to support analytical total business process & lab workflow automation and laboratory operational activities by providing complete sample tracking, user certification, full auditing, sample scheduling/management/tracking, testing with test suites and methods, workbooks, quality control, test result printing, report generation, COA, invoicing, document management, KPI, audit trail. 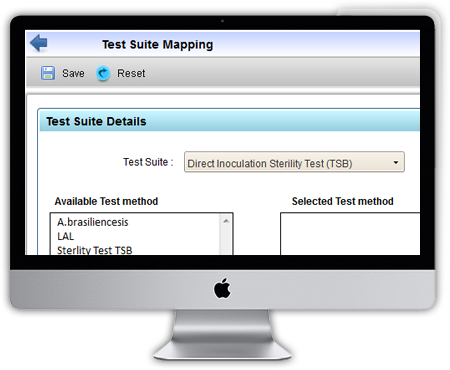 Labsol LIMS is a totally web based and highly configurable and flexible solution for all industry testing laboratories. These analytical laboratories include research and development (R&D) labs, testing labs, quality assurance (QA) labs, contract labs, manufacturing unit’s labs. The solution handles laboratories, functions and procedures. etc. Why our LIMS is Best Pharma LIMS? Here are the top reasons!